Just back from a week of conducting our Geophysics Field School and see the PRR, Turbines, Streamliners, and Duplex Drive steam is still going strong. Good to see, it's something that was lost to us and all shrouded in a cloud that vanished as quickly as it came taking the future of steam along with it that was so exciting. 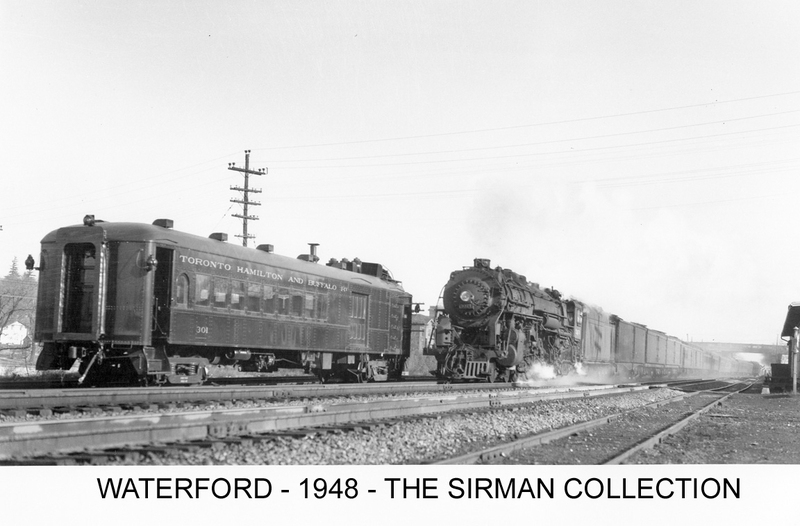 Here we have what is definitely the last steam engine to operate on CASO rails in Waterford, Ontario. All these rails are now gone gone gone and ain't never coming back. 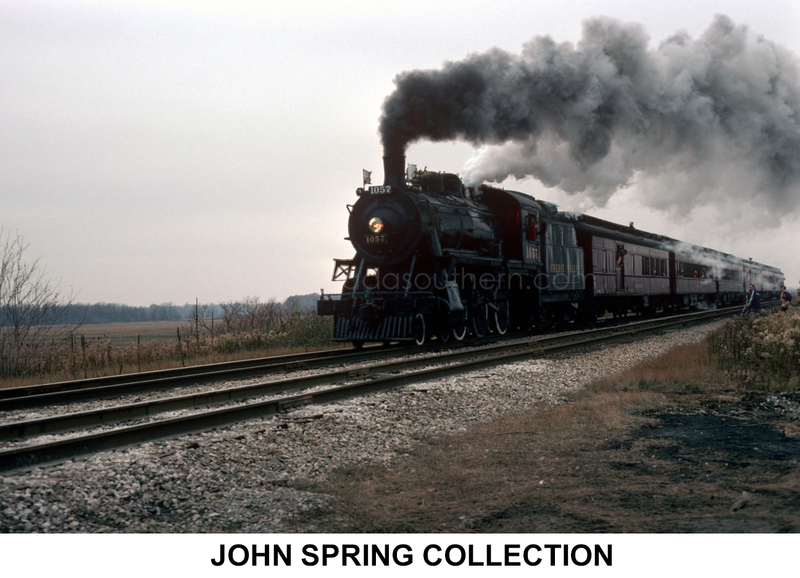 Ex CPR 1057, 4-6-0. 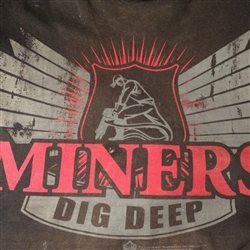 Welcome back, Miningman. The 4th car is a dining car isn't it? People probably can see its chimney from distance. Looks like a baggage-coach combine - probably fitted with a stove or Baker heater to allow it to be used on branchlines behind the caboose. rcdrye is correct, baggage combine. It is very similar to the one used on the Port Burwell branch which ran until 1960 with the coal stove and oil lamps inside! 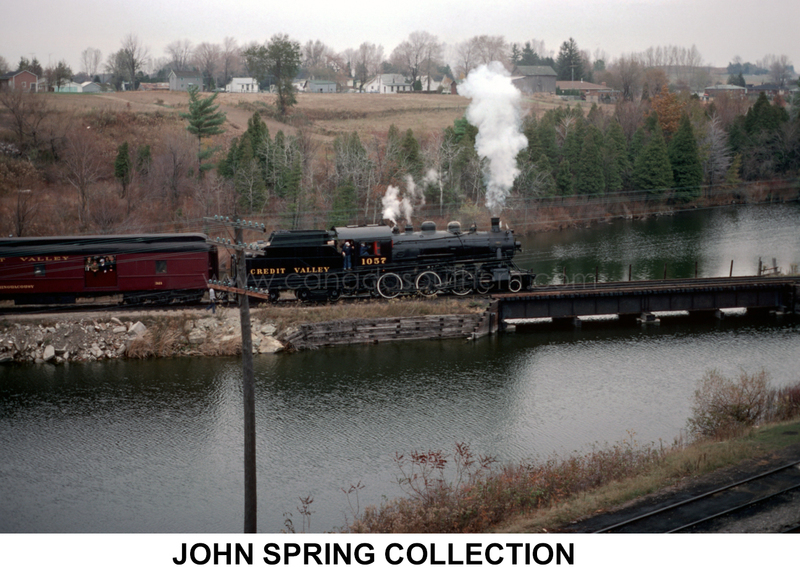 There is a picture of it, or similiar, in service on the line in David P Morgan's Canadian Steam! book. 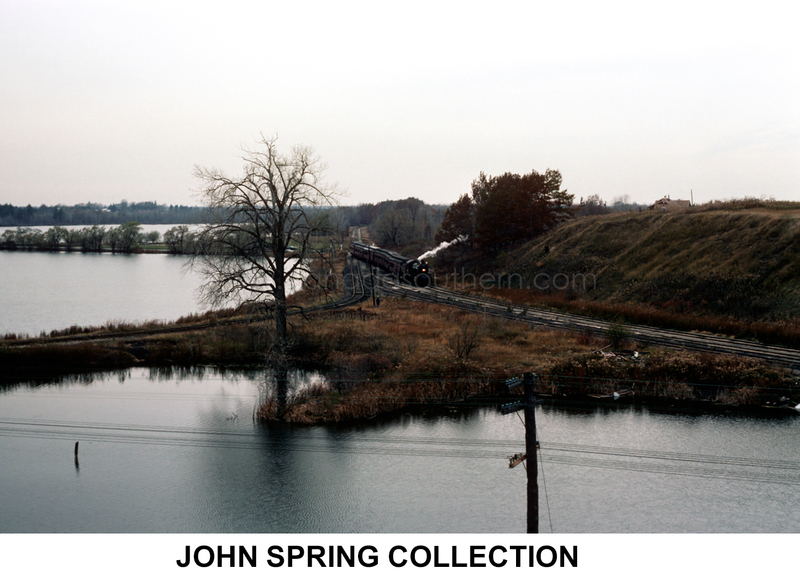 Here are some scenes in the same location back in the day when the New York Central was an economic powerhouse and gave excellent service. ...and another great railway has joined the ranks of becoming a Fallen Flag. A pity too. How much of the right-of-way remains and is there any CASO track still in service at all today? 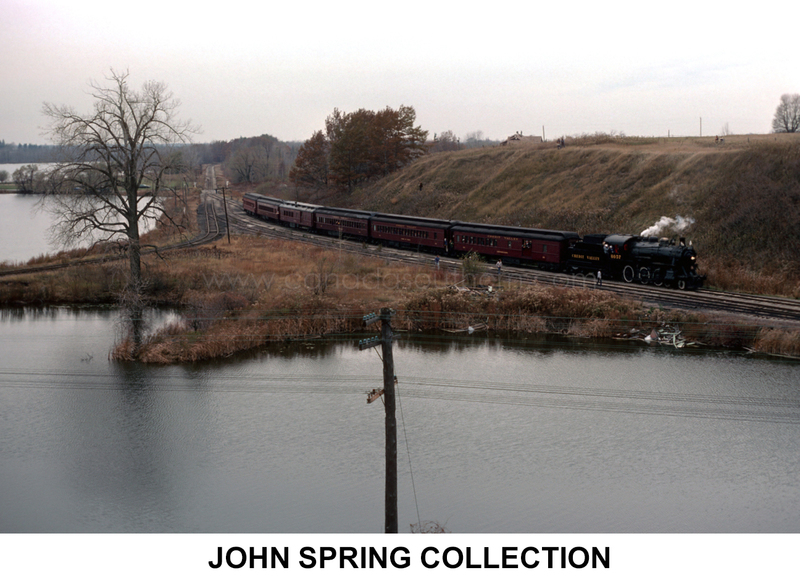 A before and after photo study belongs in an upcoming issue of Classic Trains! Trinity River-- It's all gone. The tunnel at Detroit of course was the real prize and still remains. At the other end the Niagara River Bridge in the Falls still stands but is a rusting relic connected to nothing. There are constant musings of tearing it down. It is barricaded at each end with a welded on huge steel plate and barrier in the middle and barbed wire along the sides. All the mainline trackage, the 4 branches are all gone. The last remaining piece of mainline trackage was removed starting Nov.15,2012. Tight squeeze! GP7 378 is southbound and about to go under the abandoned CASO mainline. One Industrial siding remains as original CASO trackage. 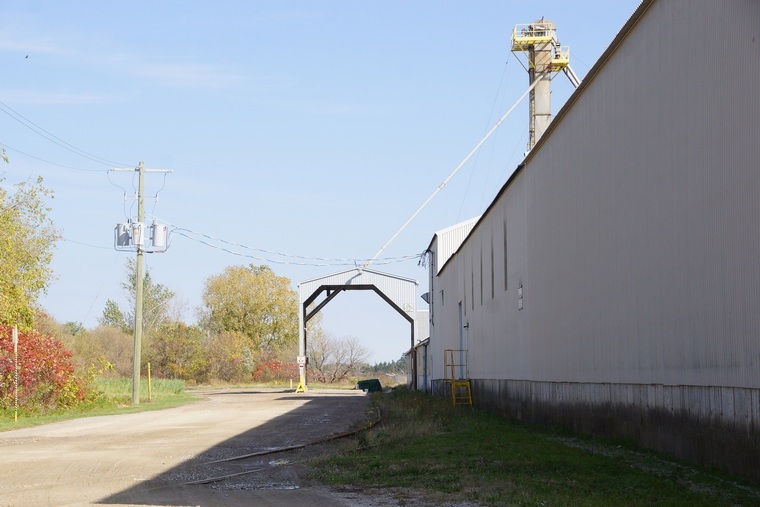 Former CASO connecting track between Tillsonburg yard and former CN CASO Sub. Kissner Group of a salt mine under Detroit with salt being trucked from there. 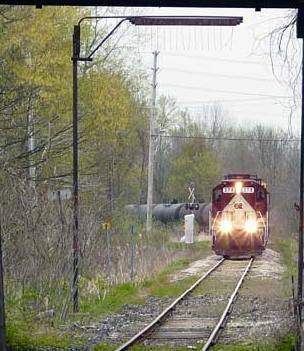 Is not the trackage between Welland and Fort Erie, still used by CP, former CASO? The TH&B ended at Welland. At Welland the CASO had two routes available. One went northeast to Niagara Falls and crossed on their own bridge below the Falls, double track all the way. That is now abandoned. 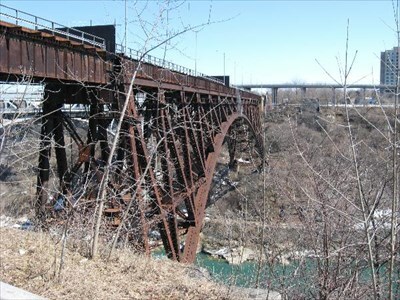 The second route was directly east to Fort Erie, and then onto the single track CN bridge to cross the Niagara River. There used to be an amazing amount of trackage in the Welland Canal/Niagara Falls area as a result of various independent railways in the 19th century. Lots of industry to support its continuation well into the 20th century. cx500-- You may be correct. 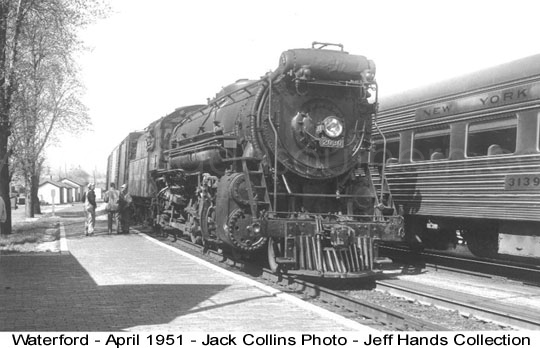 There was a lot of parallel trackage from many railroads, as Lake Erie, Lake Ontario and the Niagara Escarpment restricted the land mass and Southern Ontario pinches ever more narrowly to Fort Erie-Buffalo. I'll have to do some forensic digging into this. Here is a link to a CASO map, clearly showing the two lines that cx500 talks about, one to Niagara Falls and one to Fort Erie-Buffalo. 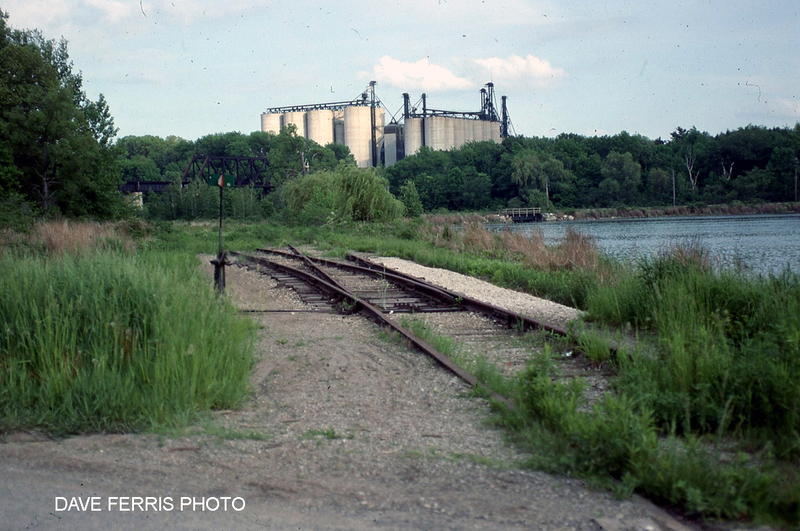 The Welland and Niagara areas were indeed a maze of tracks. Today they are a maze of abandoned grades, some readily visible as trails, others harder to spot. Numerous lines were relocated as a result of the Welland Canal bypass project in the 1970s. One historical association made a map showing all the new and abandoned lines, using Google Maps. It is freely available online, but I can't find it right now. The CASO/TH&B crossed the old canal in downtown Welland on a double track Baltimore Truss swing bridge, which Trillium still uses (along with a bit of ex-NSC&T trackage) to access a local industry. The photographer would have been standing beside the NSC&T diamond (if it still existed then) when he took that shot. The swing bridge is not far behind him. 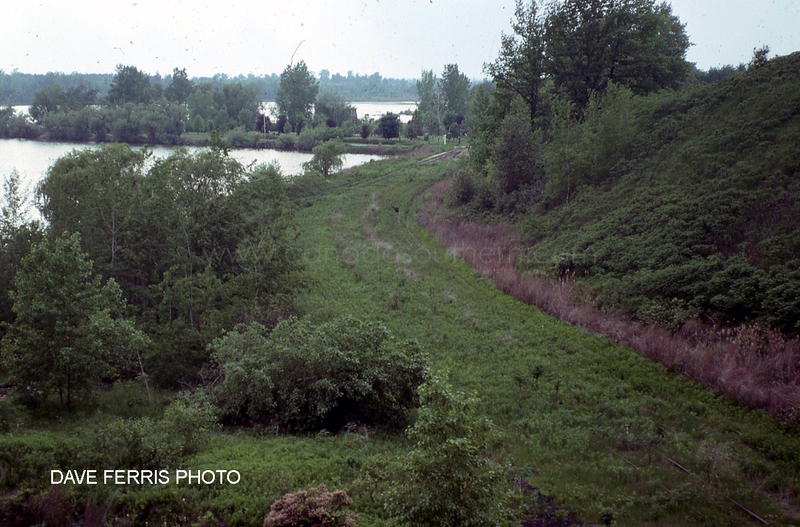 All this disappeared when the canal was relocated, with both the CASO and CN's Cayuga Subdivision being relocated into the triple track Townline Tunnel, along with a highway. The deep cutting exposed some sulphurous rock, and even today it stinks driving through there. Today the area in that photo is a combination of forest and swamp. Thanks Dude. It is just staggering to think what has been lost in the entire area. The canal bypass project was a huge undertaking, what with all the rail and road relocations. But it was worth it, and Welland no longer gets cut in half for 30 minutes while a ship goes by. Mariners used to hate the Welland area, with its narrow, blind curve (visibility obscured by buildings downtown) and numerous bridges. The CASO's swing bridge was the worst, with each side being just wide enough for a full-size Laker. Even today numerous dents and scrapes on the piers and pilings remain, a testament to the difficulty of lining up that approach. I posted this question elsewhere but it demands to be asked here as well: How many freight customers remained on CASO during the last years of operation? 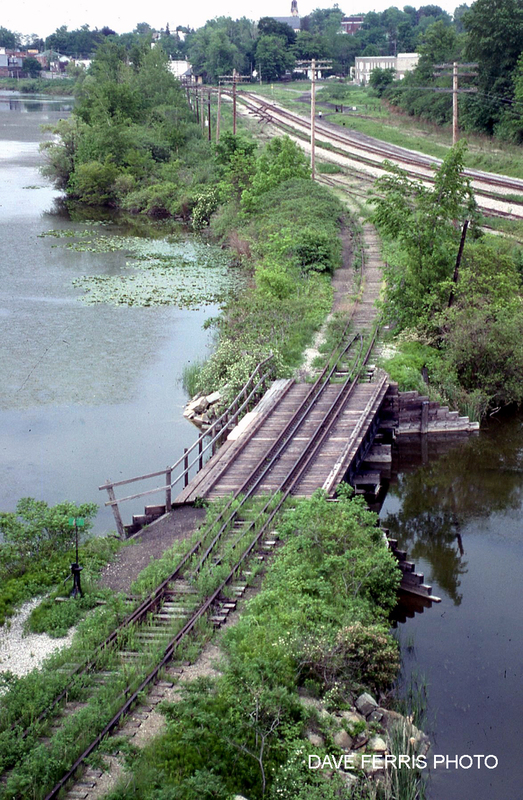 Found this old photo of the Lake Erie & Northern ( Canadian Pacific Electric Lines) crossing over the New York Central CASO and the Toronto, Hamilton and Buffalo in Waterford. This is right at the scene where the first pictures of 1057 as the last steam on the CASO appear at the very start of this thread. 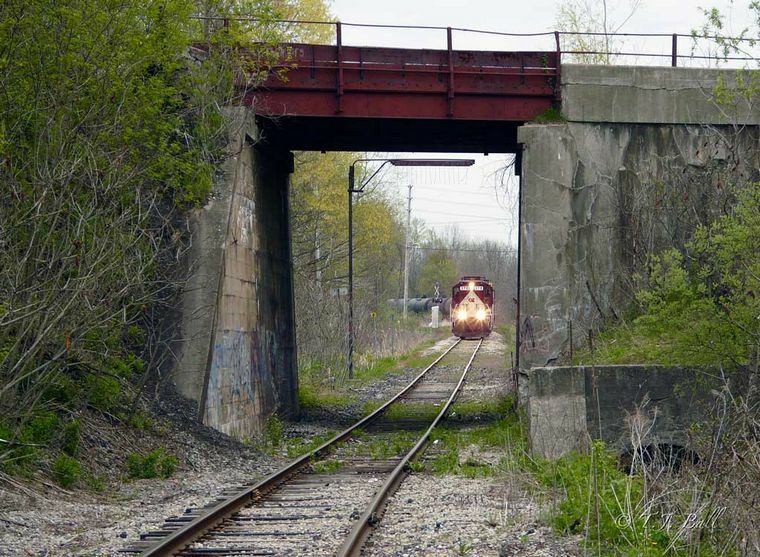 Of course the LE&N is gone, nothing left, as is the CASO and the TH&B trackage down from Brantfird to this connection. All gone, ripped up, scrap, salvage and junk. Total insanity. Unidentified two car train southbound on LE&N bridge over the NYC mainline Waterford. Track in foreground is LE&N interchange connection which climbs a very steep grade to left. Track in right background is TH&B mainline from Brantford. So regarding the old picture above ^^^, ' back in da day' we have a Class 1 mainline between 2 major cities, a connecting branch from another Class 1 to interchange freight and passengers and an Interburban crossing over the two serving mid size and rural communities in a different direction. A familiar scene repeated hundreds and hundreds of times throughout North America. To us anyways, younger generations maybe not at all. So now we realize that the much repeated common scene has another parallel occurance, that being it's all gone. Torn up, lifted, abandoned, no more. So was it all a big mistake from the start? If not did it really outlive its economic usefulness? Does any of it have a social obligation that exceeds economics? Was it short sighted to lose it all? My answers are No, No, Yes, Yes. The Class 1 mainline in the picture is the NYC between Buffalo and Detroit. Flat as can be, very little curvature, basically a true high speed railroad with few stops. 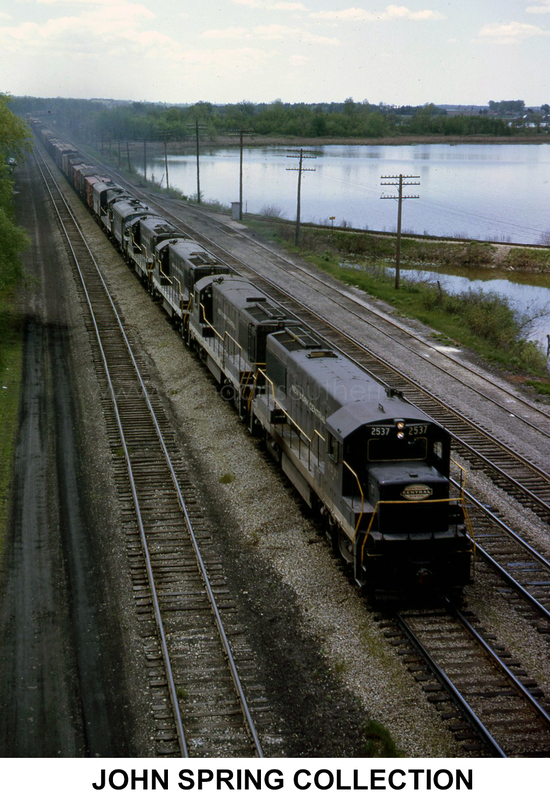 The connecting Class 1 is the TH&B down from Brantford, its main between there and Hamilton. 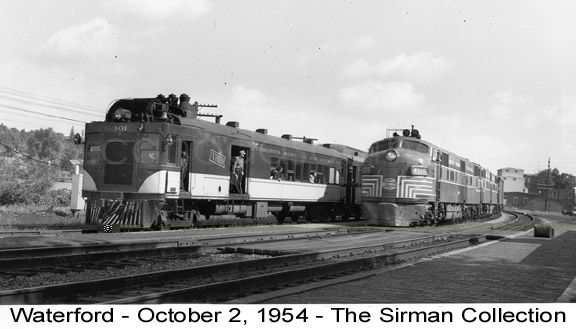 The Interurban went from mid size cities North of all this, Cambridge, Galt, Kitchener, Brantord down to Lake Erie's Port Dover, stopping in many communities. Your particular similiar scene would involve something like that as well. Perhaps Illinois, Wisconsin, Pennsylvania, New York.. well you get the idea. Today that long gone Interurban would be very useful, taking cars and delivery trucks off the highways. It would be especially useful in rural areas involving farmland and holiday beaches and delivering package goods along its way with frequent hourly or every half hour service. It's easier in small towns and rural areas to pick things up or deliver at the depot. If you can't then someone will start a service for 5 bucks and do it for you. A hot speed no grade straight as an arrow main between 2 major cities and gateways speaks for itself. The connecting line enhances and adds service, destinations and business to areas otherwise not reached. The whole dang thing makes perfect sense, 100%. There were ways. Tax incentives, tax relief, small subsidies recognizing its environmental benefit, just to name a few. A social contract that fit nicely. Don't tell me that's impossible because we built these nations and we can do anything. The fellas that built these things built a nation. This is not going back to stagecoaches and horse and buggy whips, this was real infrastructure that could move vast amounts of freight and people quickly and safely. Established right of ways, bridges, signals, familiarity, all done and built. It's all gone, junked, and in the end it will bite us hard. History will judge us over these things and we will look very small and foolish. To Trinitys question a few comments back-- Have no idea what was left customer on line at the end of operations. 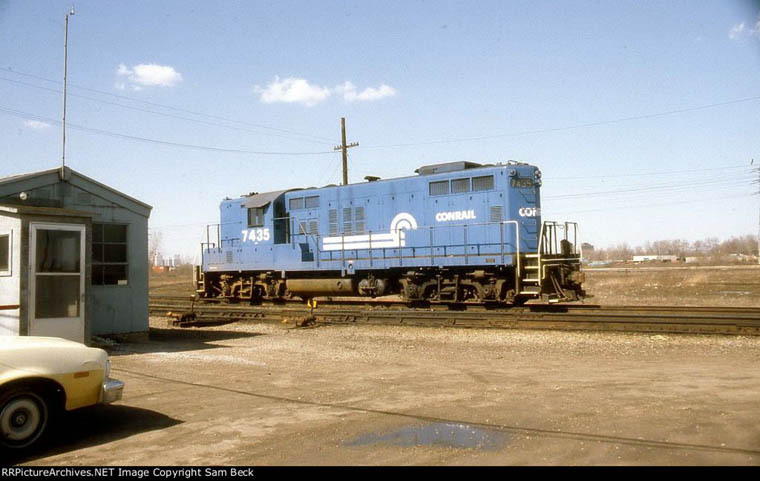 Since CN and CP jointly bought the CASO arraignments could have been made to service what was left from their own trackage. There was business in Windsor, St. Thomas, Welland and area including Niagara Falls. 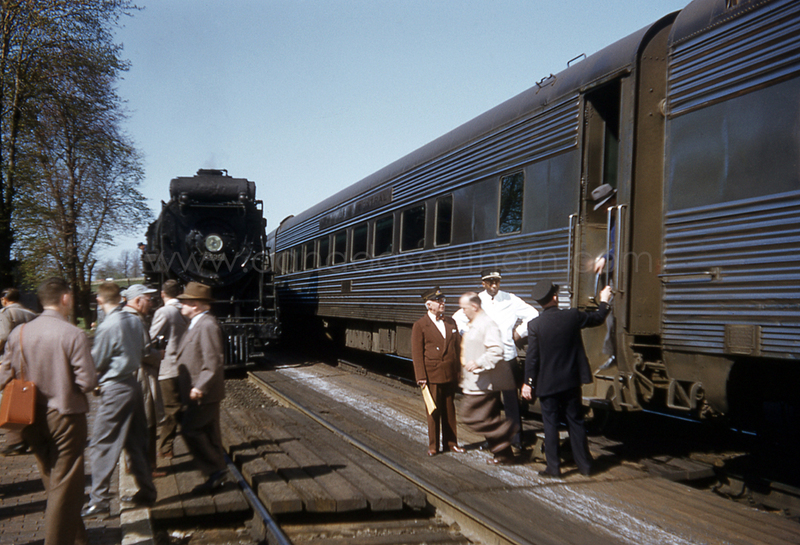 There were many on line customers during the halcyon NYC days, you can read a detailed yearly account customer by customer on the Canada Southern site up until the late 50's or so. 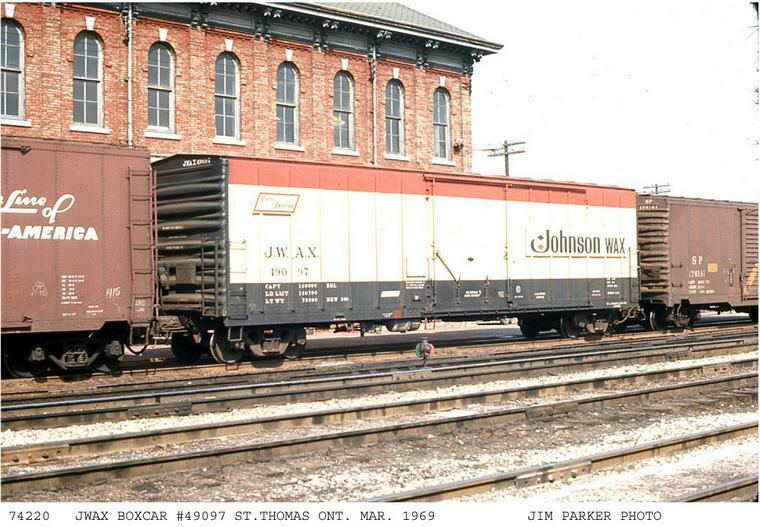 Johnson Wax was a good customer in interchange with the Lake Erie and Northern. Many of the customers were small lumber yards, hardware stores, small specialized manufacturing and agricultural products. There were biggies as well especially in the Welland area. 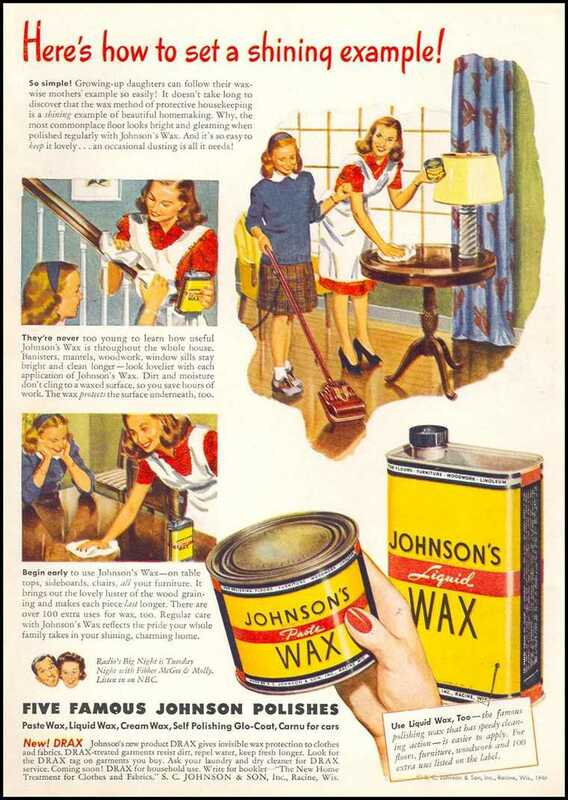 JWAX 49097 famous Johnson wax products may have come from their plant on LE&N in Brantford. PC 22882 caboose with some work cars ahead of it. 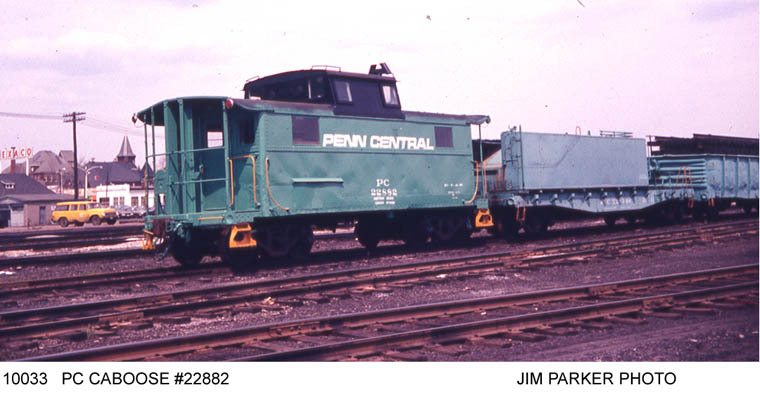 The all too brief Penn Central era. St.Thomas yard.